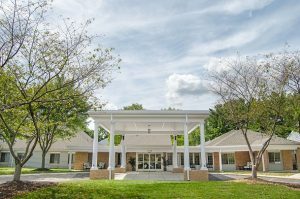 Lighthouse Senior Living at Ellicott City cut the ribbon on 18 brand new apartments and renovated common areas on Tuesday. ABC2 News spotlighted the event on Tuesday evening’s news. Click HERE to view their coverage.